Our model name is IOBB (Input/Output Breakout Board).  http://www.alcorn.com/products/iobb/index.html We recommend our IOBB, since it has been created a complete kit for your convenience, but other acceptable manufacturers for DB37 break-out connectors are Phoenix, Weidmuller, and PCD. Phoenix part number is #2300973. You can find these from the catalog companies such as DigiKey or Newark.